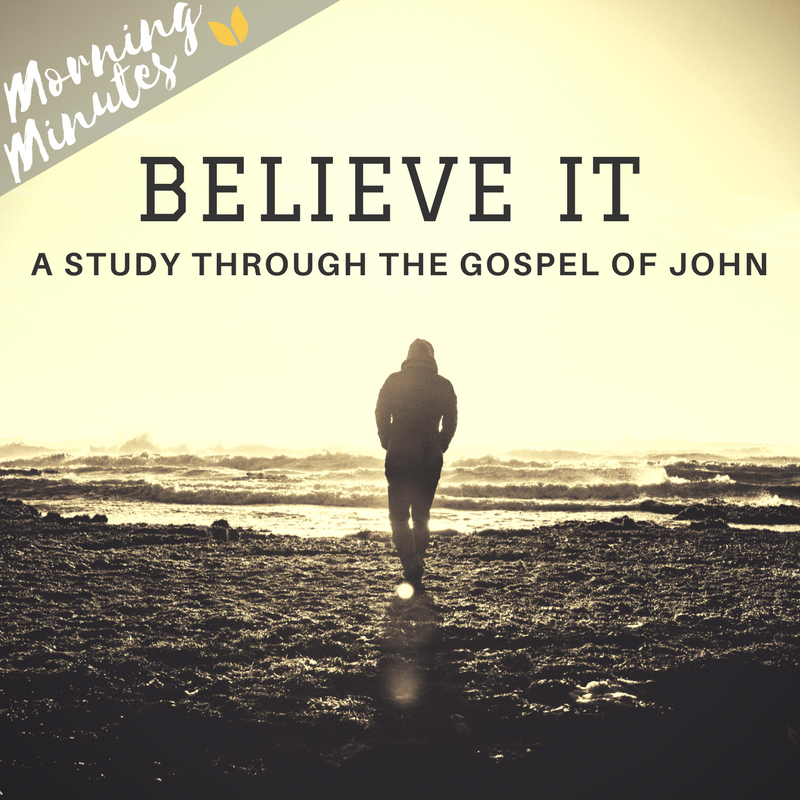 I’ve called this verse by verse study of the gospel of John “Believe it!” because “to believe” is stated 100 times in the gospel. John’s purpose in writing is to call readers to faith in Jesus as the Christ, the Messiah, the Son of God. He will reinforce Jesus’ identity by taking us through quite an intimate journey through His life and ministry. If you need your faith reinvigorated, or if you’re hungry to know Jesus more, then I pray this study will serve to edify you and draw you closer to the Lord!